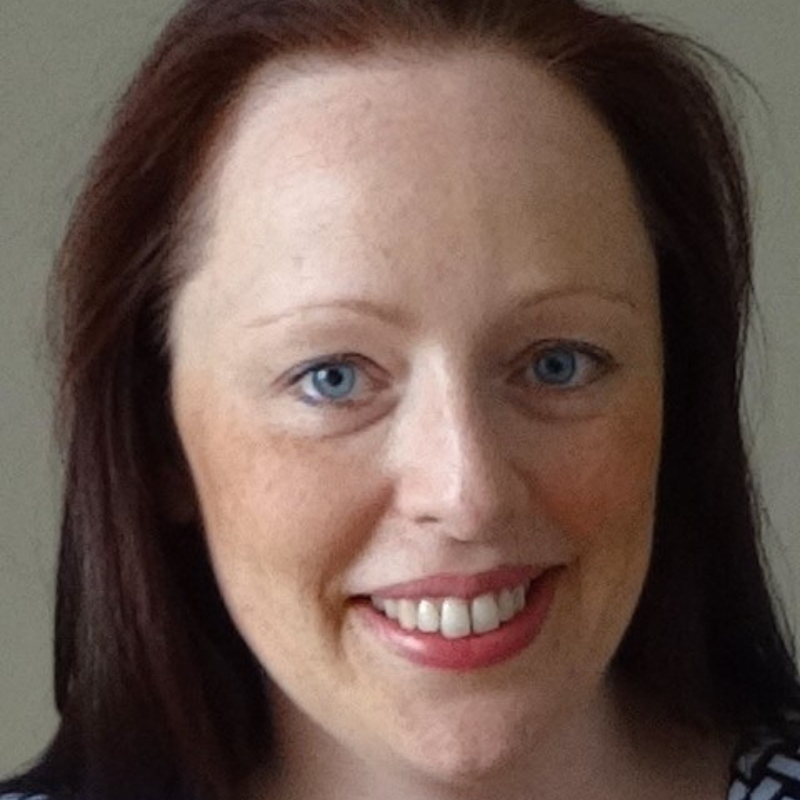 Emma is an independent mathematics education consultant assisting teachers to develop their content knowledge and pedagogy in mathematics. Her expertise includes holding the position of Senior Curriculum Officer Mathematics at NSW Education Standards Authority 2011-2012, where she developed the NSW Mathematics K–10 Syllabus incorporating the Australian Curriculum and associated support materials published in 2012. Do you have such a range of abilities in your classroom that it’s difficult to find a way to solve problems that every student can understand and use at their level? The Singapore Model Method (aka Singapore Bar Model) may be the solution you are looking for! 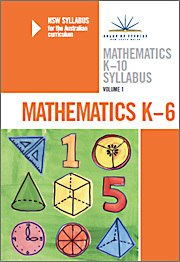 It is a powerful visual model that can be applied to solve mathematical problems K-12, including addition, subtraction, multiplication, division, fractions, percentages and ratios. In this session we will investigate the fundamental principles of the Singapore Model Method for problem solving and apply it to a range of questions involving addition, subtraction, multiplication and division. We may even get time to do some fractions problems. You will be amazed at how this simple visual model can make the mathematics obvious and provide a structure for students to record their working. Bring a pencil and be prepared to have to go! What are the necessary elements of a unit of work according to NESA? What other elements might you choose to include? How can you plan for and record differentiation in a unit of work? In this workshop, Emma will guide you through NESA’s programming requirements and provide practical advice about structuring compliant units of work. We will also consider different ways of describing teaching and learning activities within units, including how to include differentiation. If time permits, each participant will have the opportunity to put their learning into practice by writing up a teaching and learning activity aligned to the syllabus. Relevant for: Experienced teachers, mentors of early career teachers, leaders/executives.